AMM International is the premier rock salt manufacturing and exporter all over the world. Being close to the source of Himalayan rock salt mountain range, we have unique advantage in getting excellent quality and a continuous supply of salt. Once this salt reaches our state of art modern manufacturing facility, it is sorted, cleaned, washed and built into over 100 different shapes and sizes. 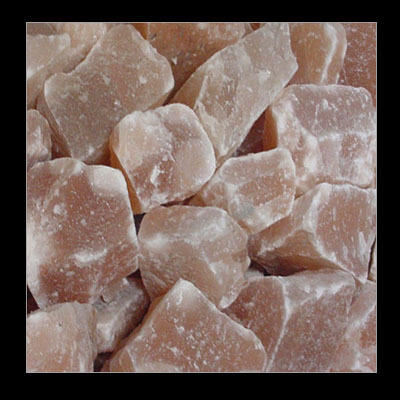 Custom rock salt lamps can be made to order and we also have numerous shapes rock salt lamps, tea light holder, bath salts in stock and ready to ship.